After twenty years’ experience selling BoB hooklifts into the Australian market Vaclift is pleased to announce the availability of an extensive range of BoB skiplifts with availability ex-stock. MB8 TAL & MB12 TAL are now available. 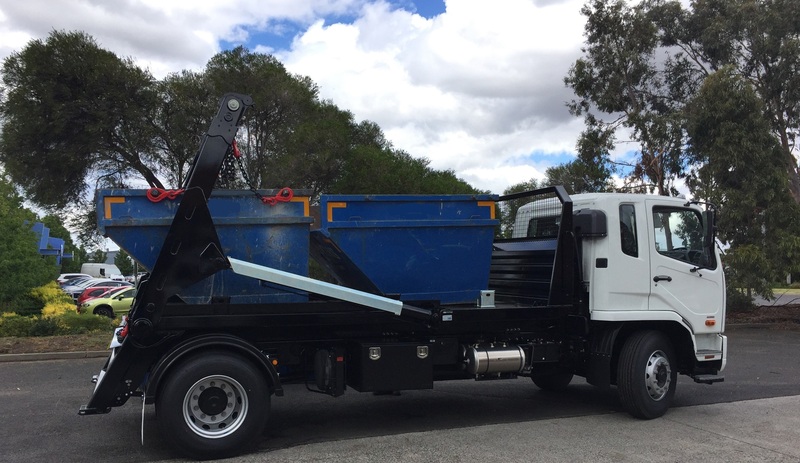 All skiplifts will be compliant to relevant European and Australian standards and design rules. A wide range of options are available to ensure the BoB skiplift units can be tailored to individual customer needs.